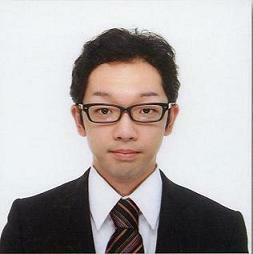 Mr. Hideaki Kato, a doctoral student in the Nureki Laboratory, Department of Biophysics and Biochemistry, won the Third Japan Society for the Promotion of Science (JSPS) Ikushi Prize. Congratulations on his winning the prize. We wish him continued success in all of his endeavors.